Yoshitomo Yamashiro who believes that the Okinawa Kempo has value if it is conjugated by the competition. As for the old style karate, what is introduced into the competition karate? What does the competition karate feel from the old style karate? 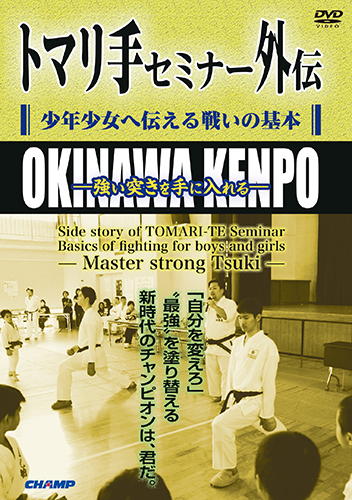 Skilled players gathered in the Kinki University Karatedo club Dojo! !